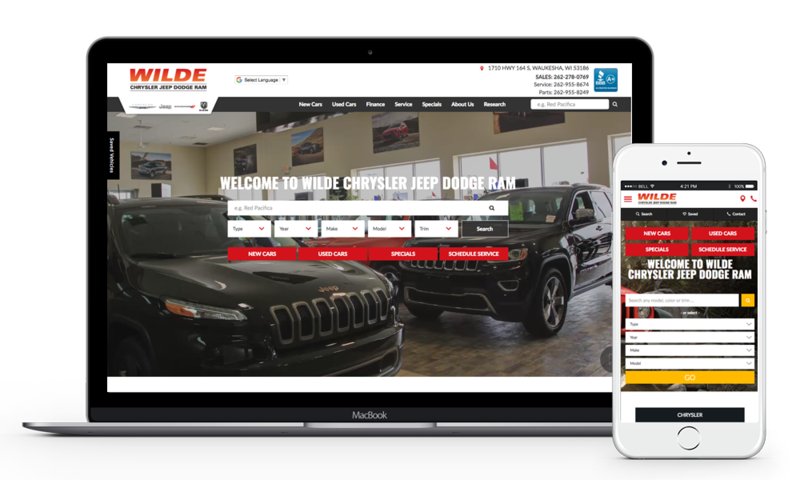 The Wilde Automotive Group in Wisconsin serves the Madison, West Allis and Waukesha areas, with eight stores and more than 70 years of experience in the automotive industry. 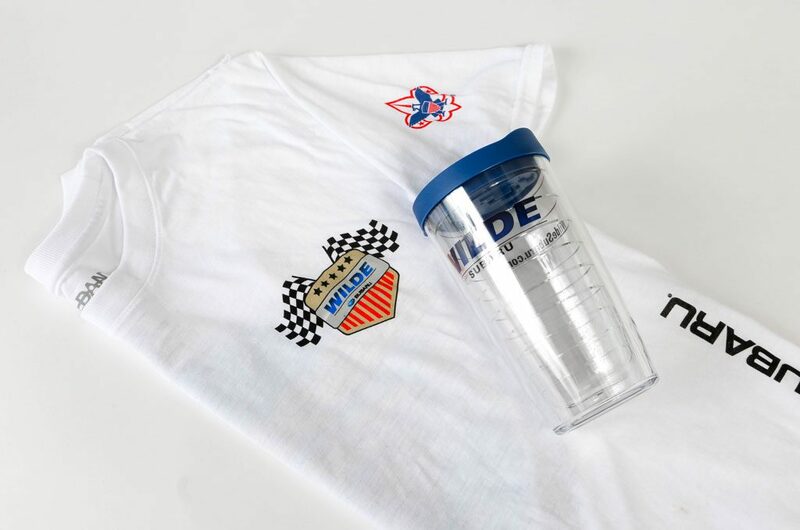 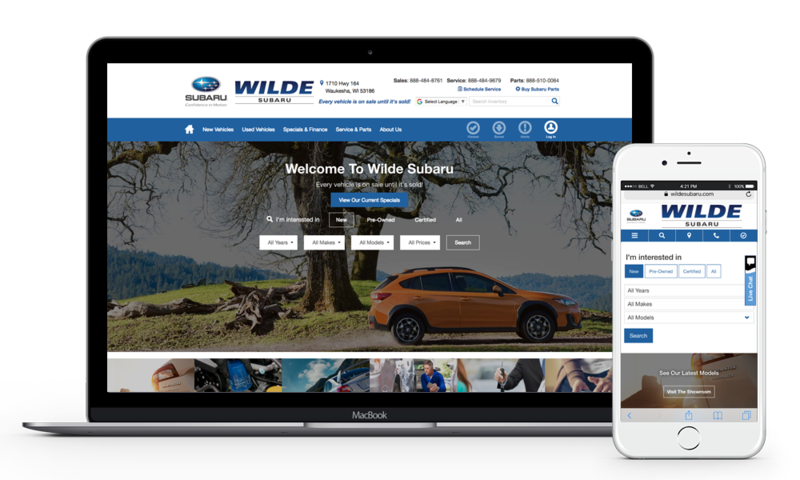 As the greater Wisconsin dealer of choice, the Wilde Automotive Group works to create an impact by building lasting connections with their customers and the local community. 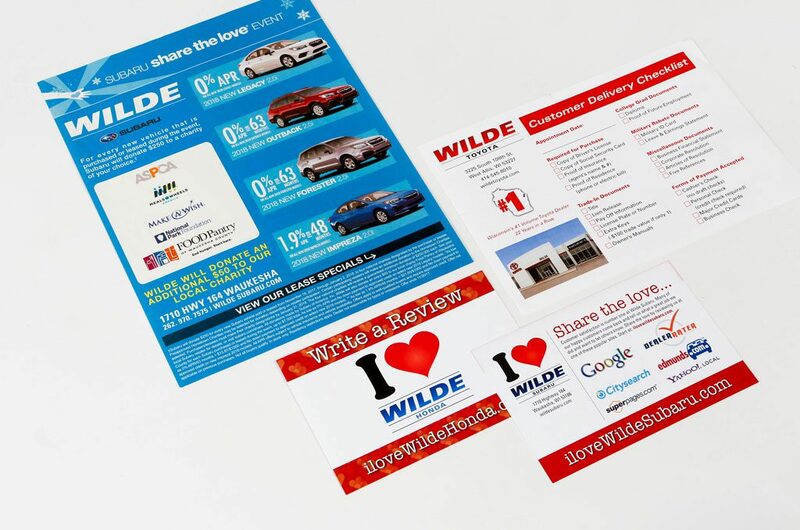 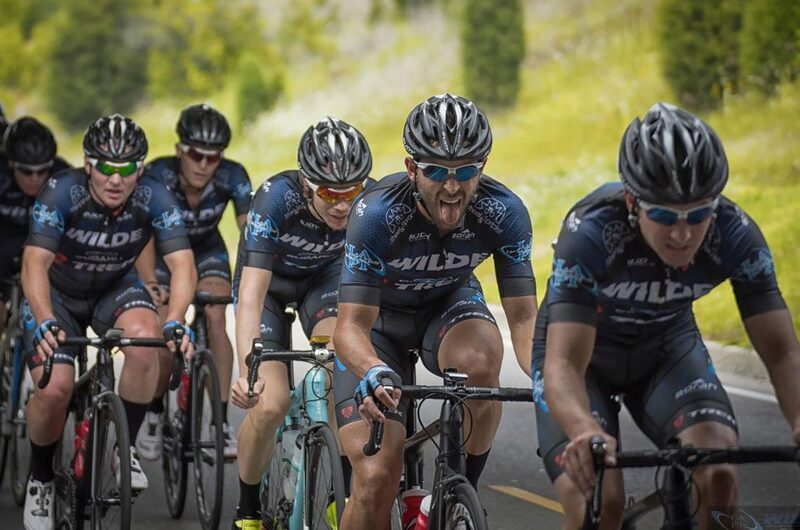 The Wilde Automotive Group takes great pride in giving back to the community and values philanthropy in all facets of operations. 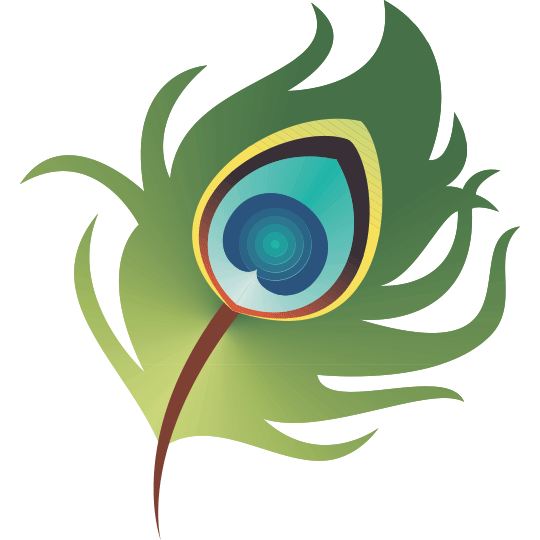 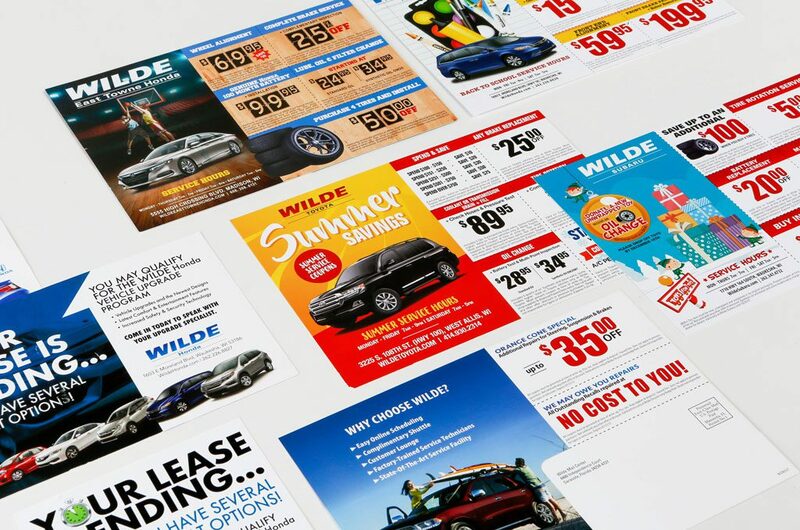 Wilde Productions takes care of any Wilde Automotive Group marketing and advertising needs throughout all media channels.